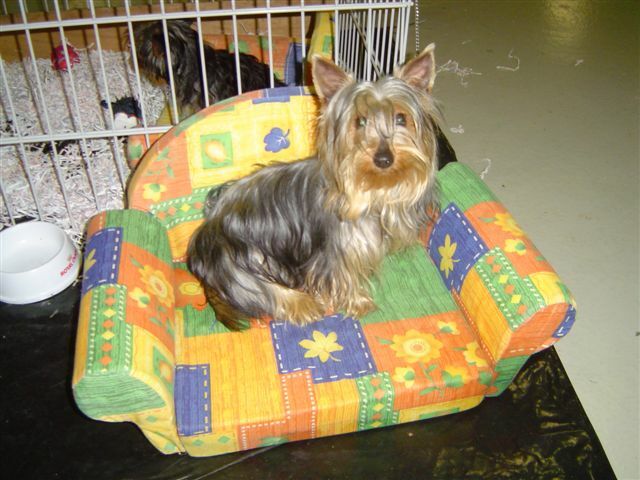 The Silky Terrier, also called the Sydney Silky or Australian Silky Terrier, belongs to the Toy Group. 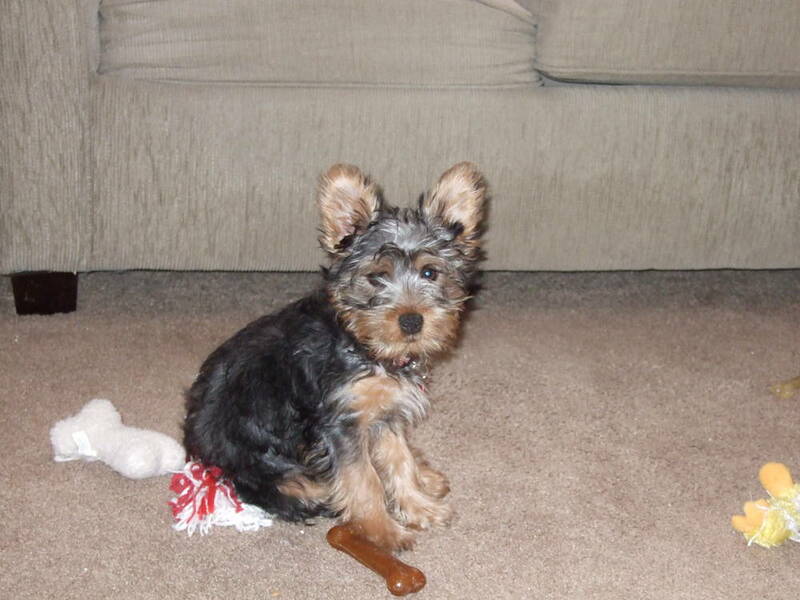 It is a small, low set dog, slightly longer than it is tall. 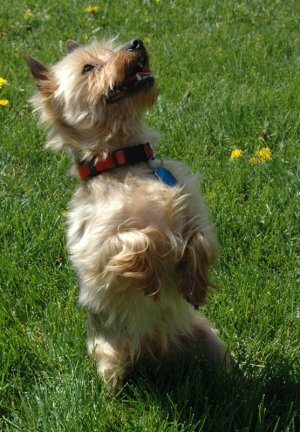 Although petite and fairly small-boned, The Silky Terrier is well-muscled and strong, particularly in the hindquarters. 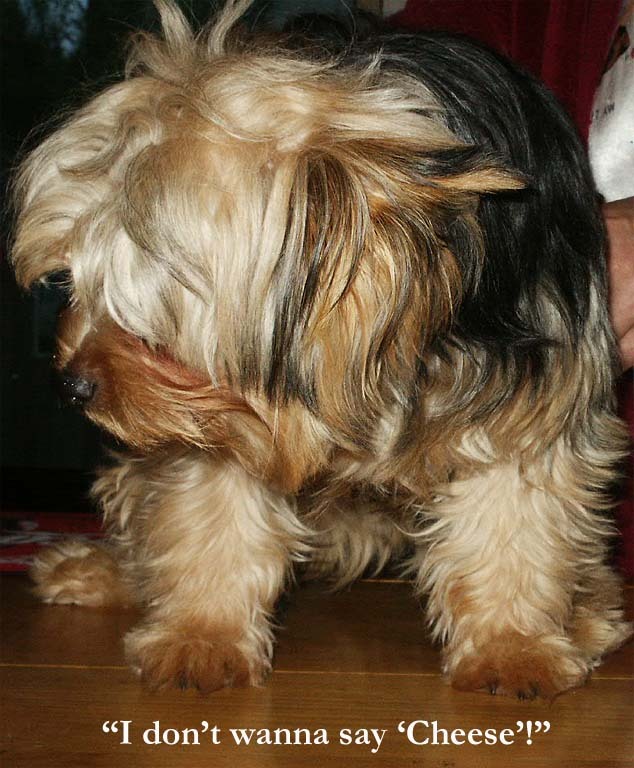 It is characterized by a long, silky coat, which is parted in the middle and falls elegantly down each side. 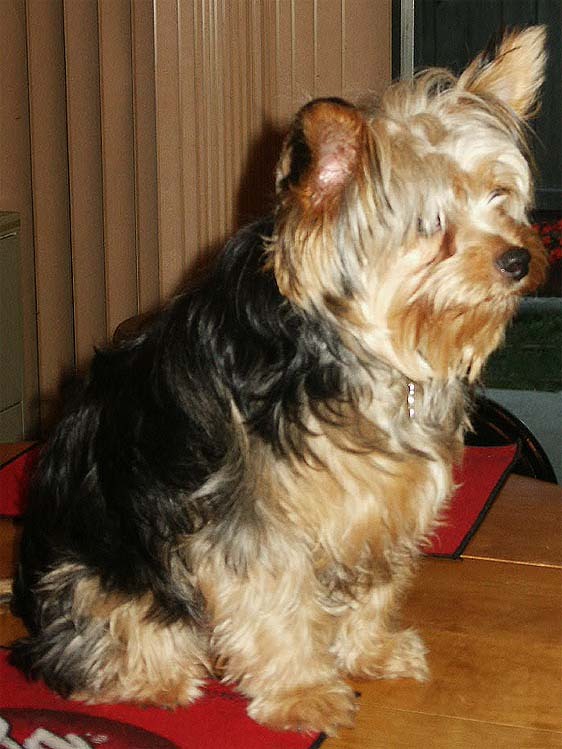 The hair is fine and shiny, with no undercoat, and is blue and deep tan in color, with lighter fawn-colored markings. 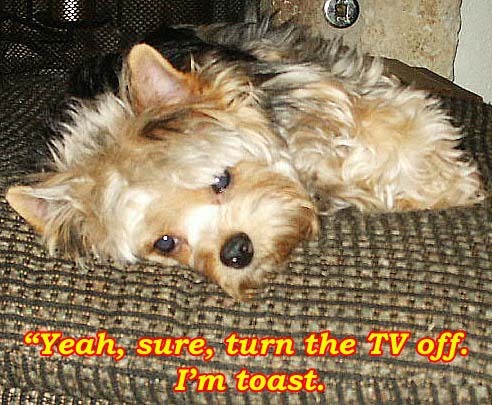 The dog is usually odorless and non-shedding. 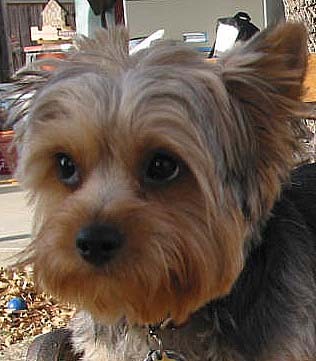 The head is long and wedge-shaped with small, v-shaped ears perched erectly on top. 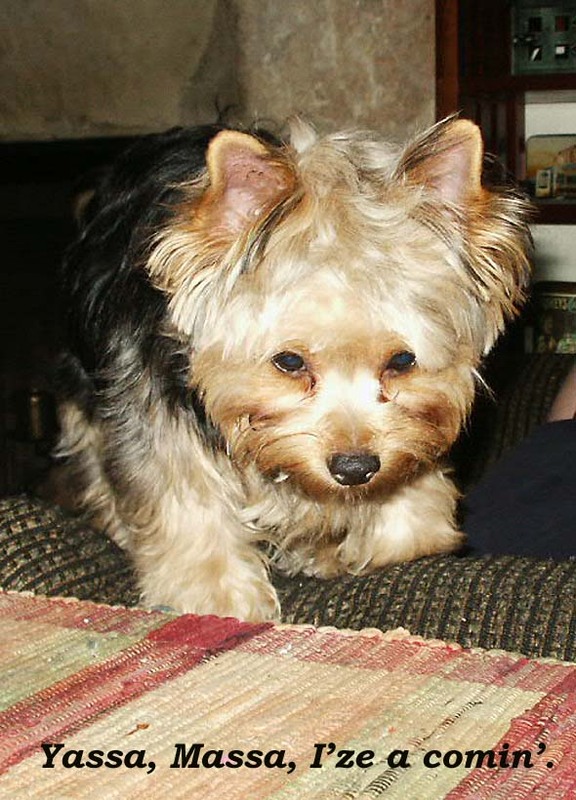 The hair on top of the head forms a topknot. 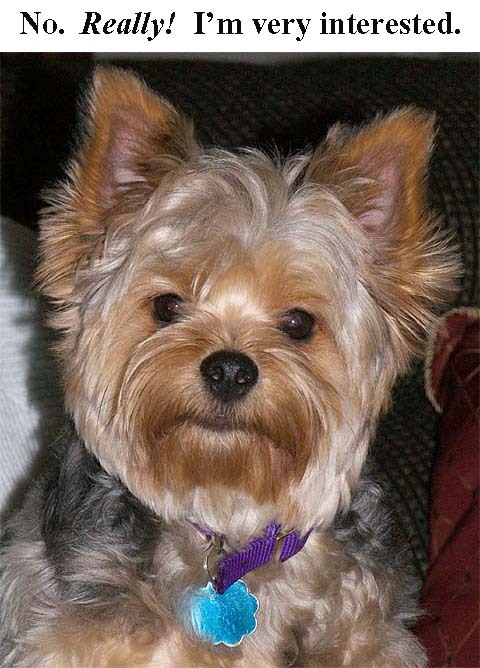 The Silky Terrier has a small, black, button nose and big round eyes. The teeth are strong, with a scissors bite. 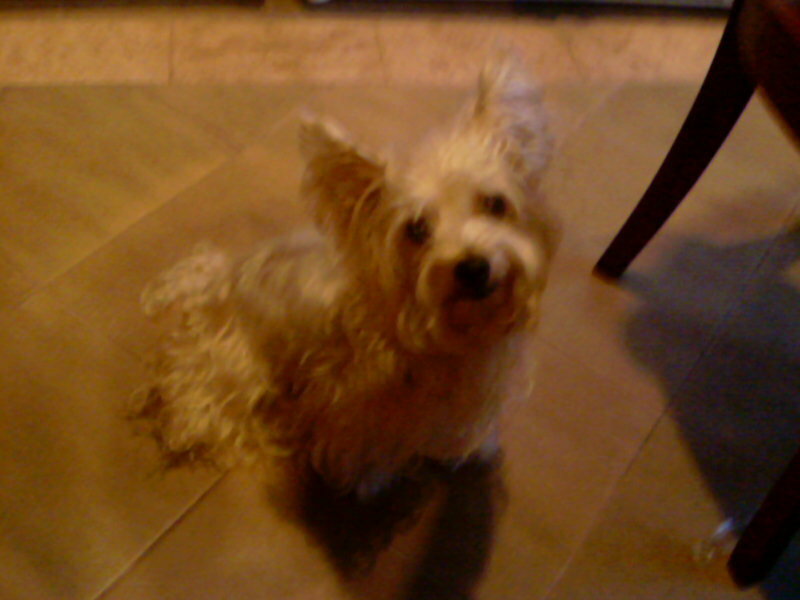 The dogs tail is docked and carried high. 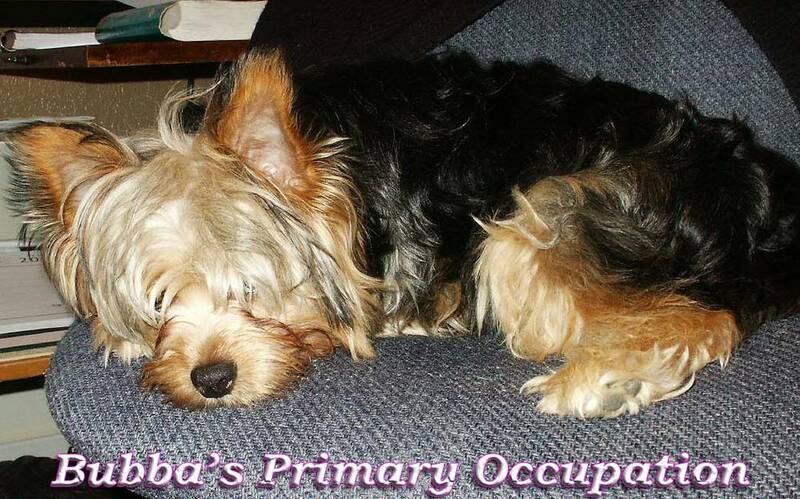 They are very sociable, affectionate, and full of energy. 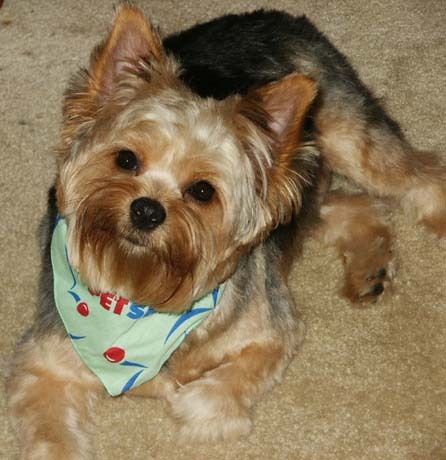 Silky Terriers are eager to learn, and consequently are easy to train. 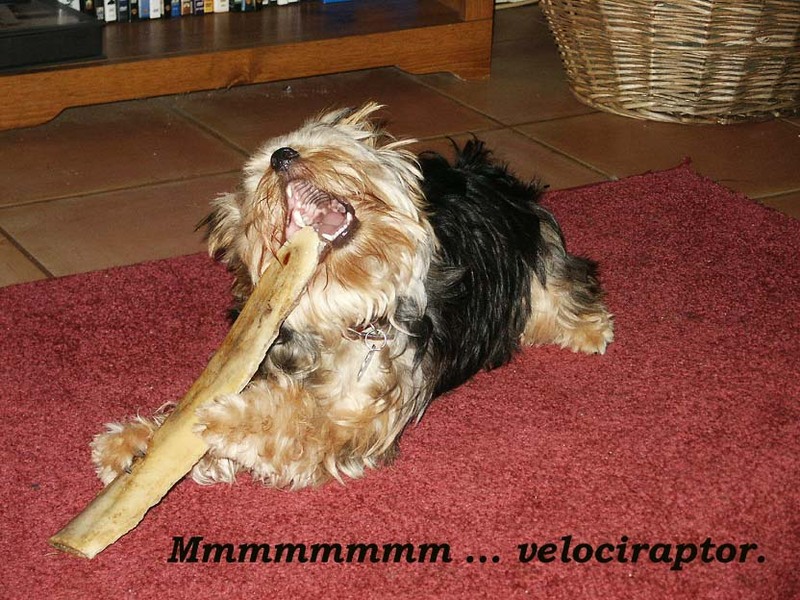 Good training is important, as they bark frequently and chase cats if not well-controlled. 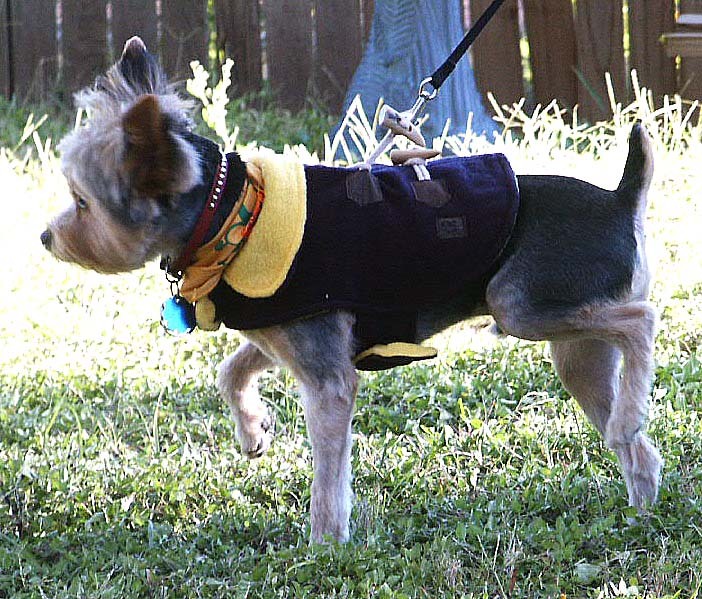 Silky Terriers usually behave well with other dogs but are territorial and will fight if they are threatened or annoyed, even if the other dog is much larger. 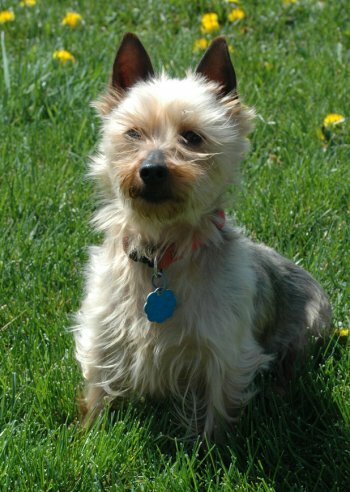 A true terrier, the Silky will doubtless keep its family entertained with its spunky personality and abundant charm. 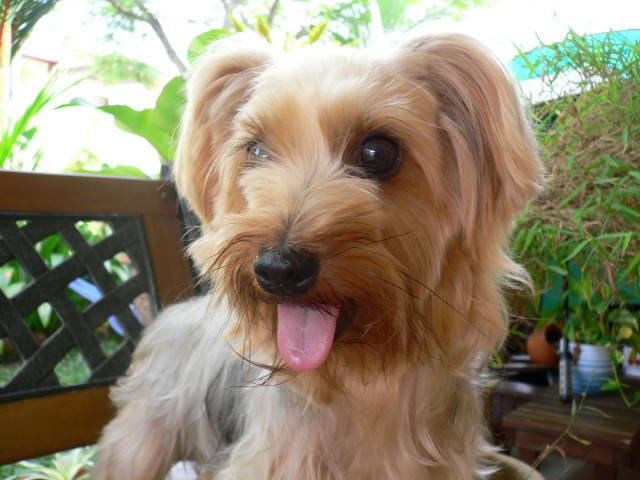 Therefore it is very important that the owner spend a good deal of time grooming to keep it tangle-free. 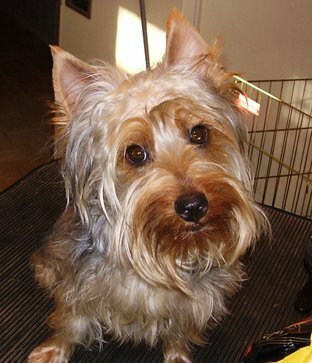 They need to be bathed regularly, and an average of fifteen minutes should be spent each day on brushing and caring for the hair. 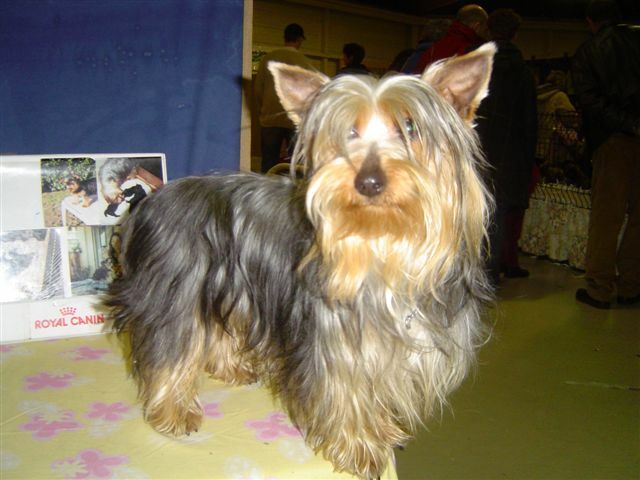 The coat should be trimmed occasionally, and the hair on the face should be trimmed frequently, to avoid getting in the eyes and obscuring the vision. 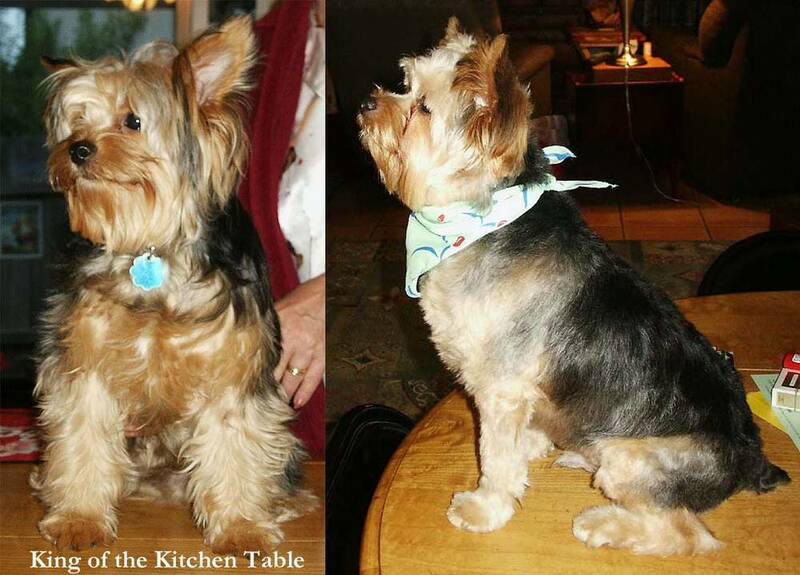 Many owners choose to tie the hair on top of the head into a topknot to avoid this problem. 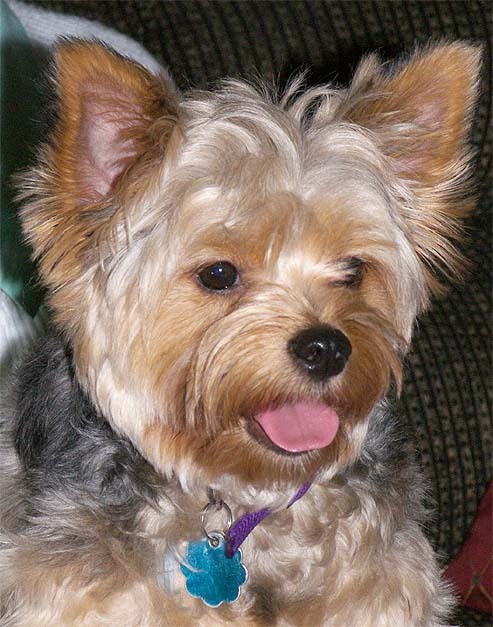 Silky Terriers are highly energetic dogs who enjoy frequent walks and playing ball. 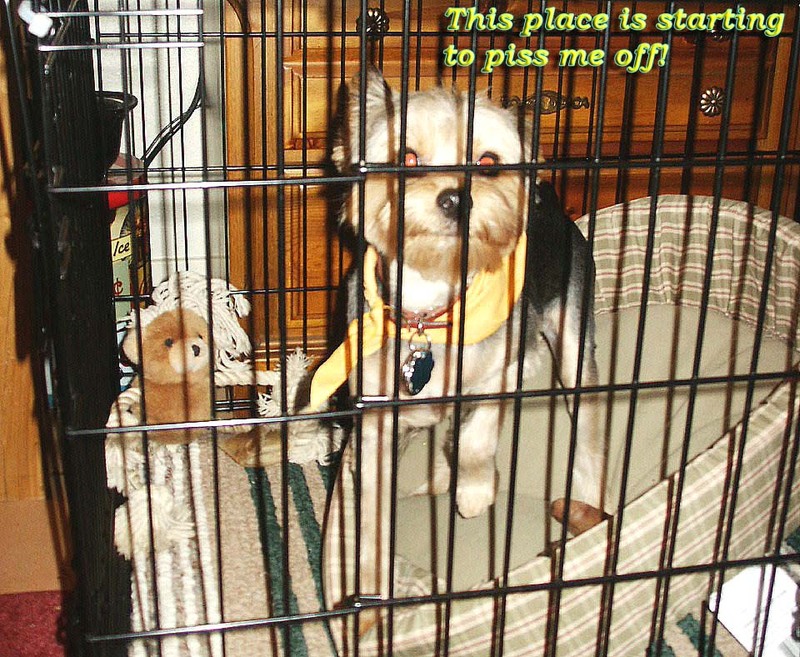 They like to dig, so it is important that a fenced-in yard be well secured. 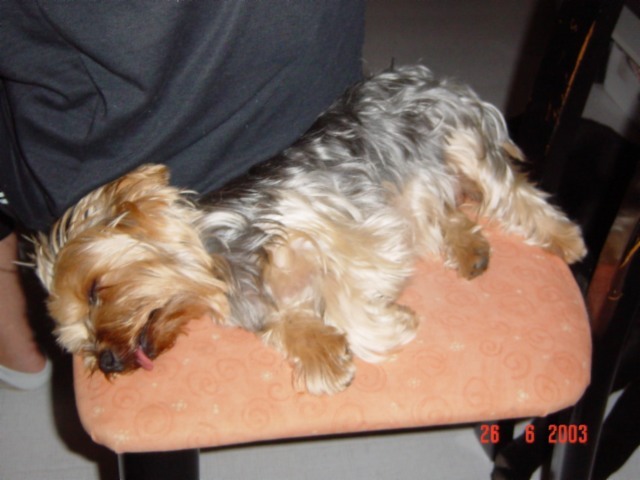 If no yard is available, they should be exercised and socialized regularly, to avoid becoming bored. 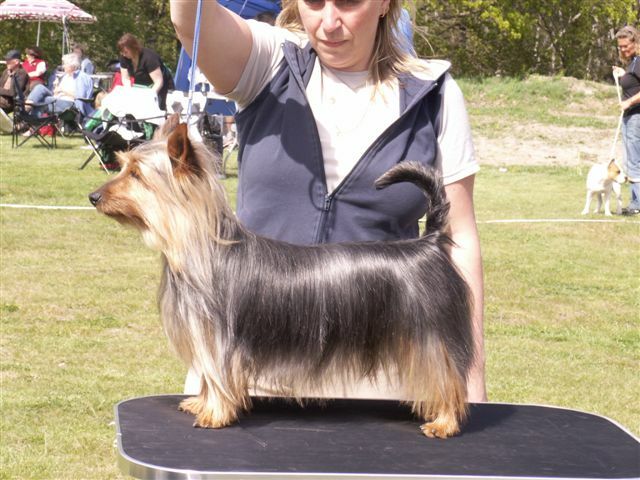 Breeders wanted to improve the color of the Australian Terrier, and it was generally agreed upon at the time that the Yorkshire was best suited to the job. 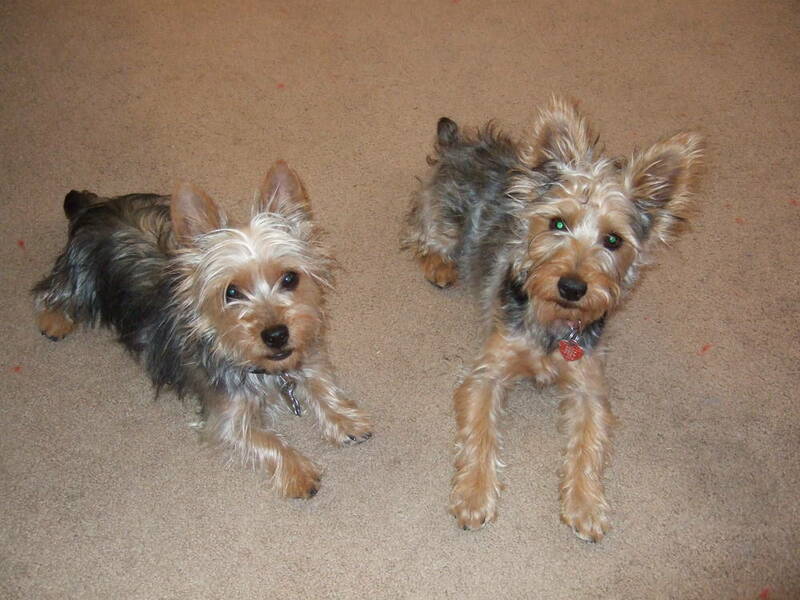 The resulting litters, however, tended to be split between puppies resembling Australian Terriers and puppies resembling Yorkshires. 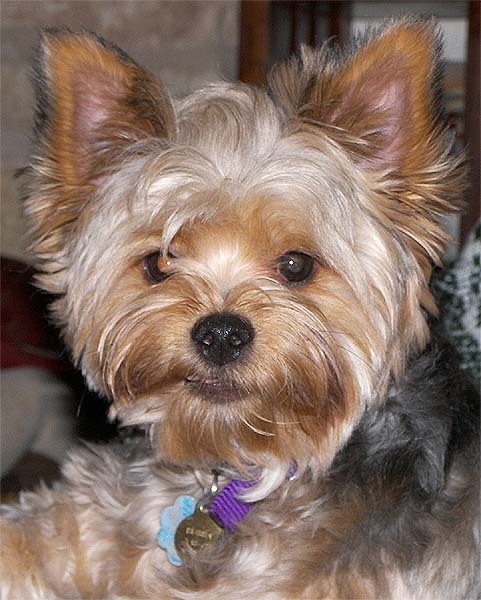 Fortunately, a precious few seemed to inherit the desired traits from both breeds, and these dogs were bred together to perpetuate a new breed, the Silky Terrier.A standard was created for the Silky Terrier in Sydney in 1906. Another, slightly different standard, was developed in the Australian province of Victoria in 1909, but the two were finally revised and reconciled in 1926. 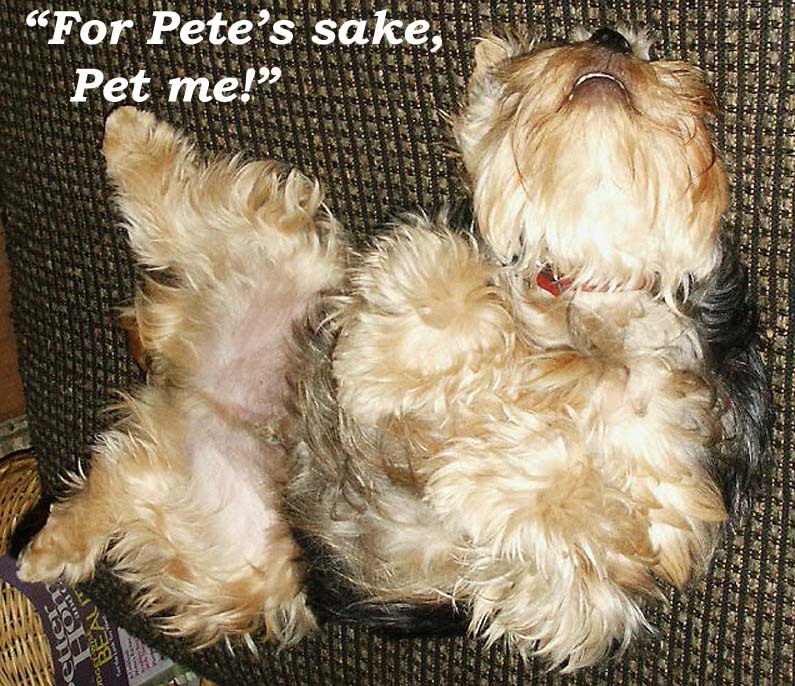 The Kennel Control Council of Victoria also introduced canine legislation in 1932 to prevent cross breedingand further confusionbetween the different types of terriers. 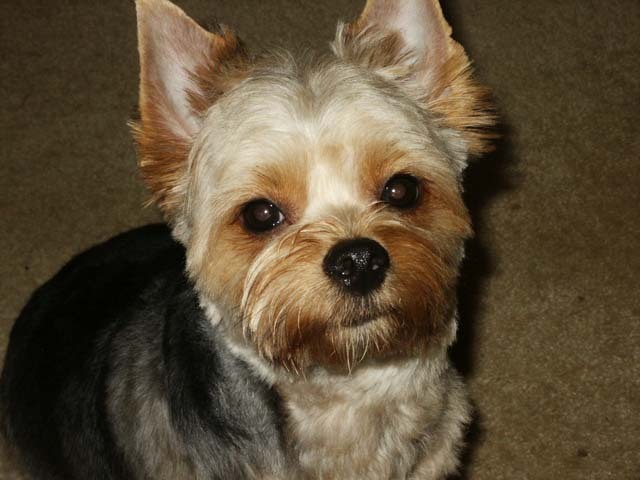 A breed club was established in Australia in 1959.American soldiers stationed in Australia during World War II were attracted to the Silky Terriers distinct appearance and brought them back to the US as pets. 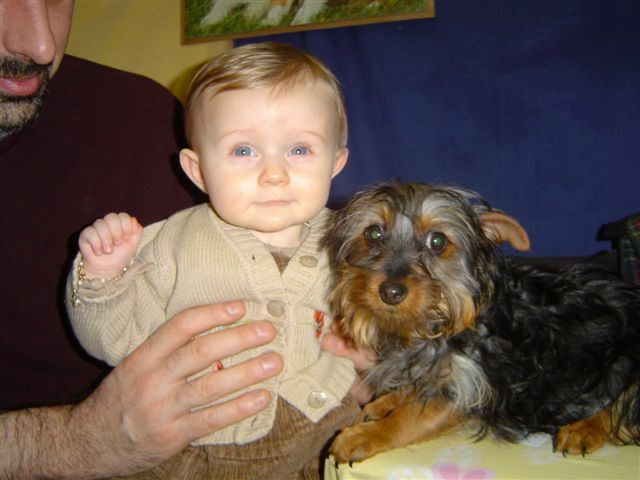 The Silky Terrier was recognized as a breed by the American Kennel Club in 1959, and the definitive standard for the breed was established in 1962. 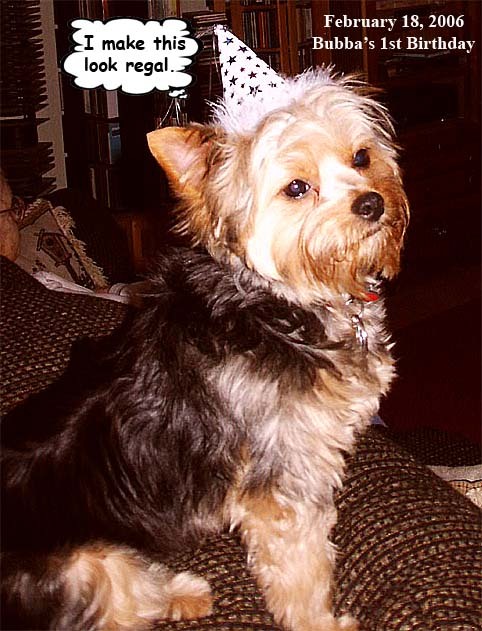 In March of 1955 the Sydney Silky Terrier Club of America was established, although the name was changed to the Silky Terrier Club of America in July of that same year. 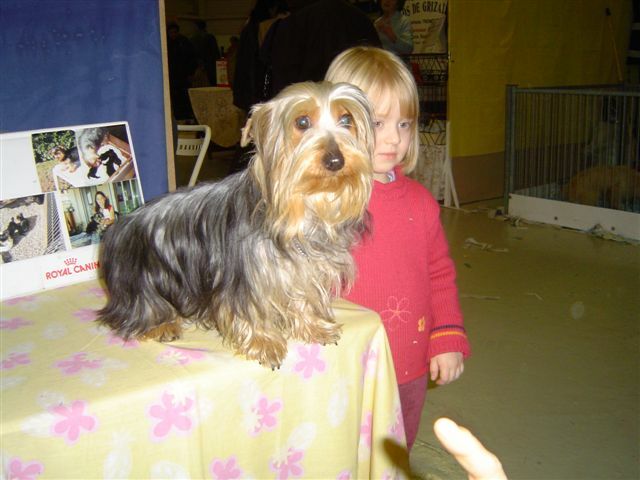 Still known as the Australian Silky Terrier in its native land, the Silky Terrier continues to be very popular both as a companion and as a show dog.